This passage comments on the last piece in this title. 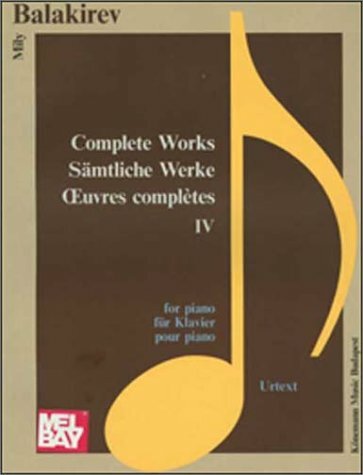 Islamey is one of the most skillfully-crafted masterpieces in piano literature with full root-chords, melodious chromatics, and varying flying arppegios all in onepiece. Facinatingly difficult, it uses almost all the keys on the keyboard,from the lowest D flat to the highest F sharp. 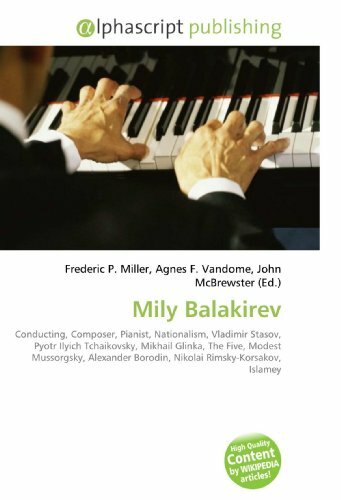 Only a brilliant composerwith burning talent such as the Great Mily Alexeyevich Balakirev himselfcould produce such a work in the time span of only one month, and Irecommend the discerning pianist should take a listen to it if theyhaven't. Legend has it that the original composition was so difficultthat Balakirev himself couldn't play it as he had written it. 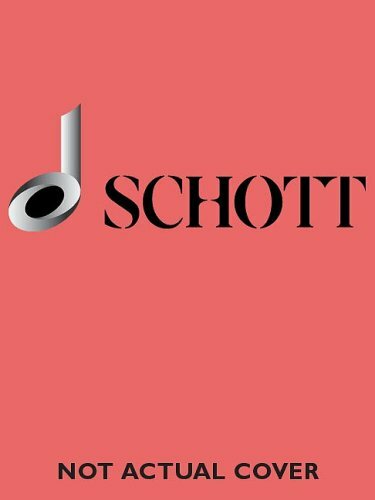 I believe theversion offered in this score is a modified one but it still contains manyconflicting chords that sound too muddy if played as written. Islamey hasbeen avoided by pianists and contenders in piano competitions as it is saidto be too complicated and is considered to have 'died' many yearsago. 12. Piano Trio - G Minor By Frederic Chopin. 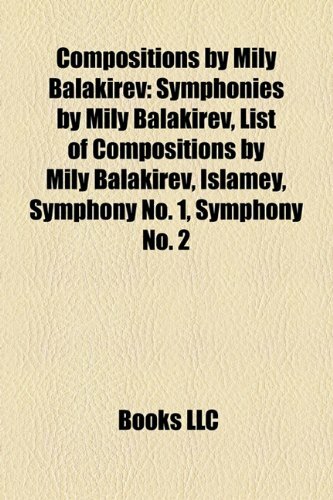 Edited By Mily Alexeyevich Balakirev. For Piano Trio (Violin, Cello, Piano). Romantic Period. Difficulty: Difficult. Set of Performance Parts. Bowings and Fingerings. Op.8.